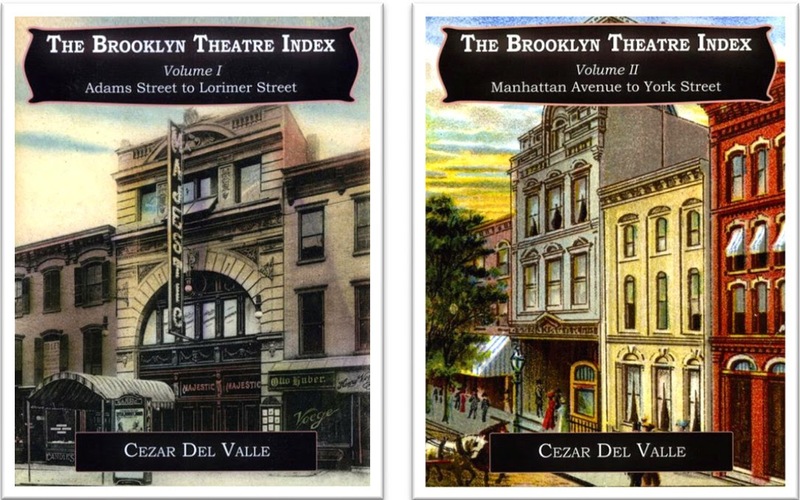 The Brooklyn Theatre Index is an illustrated three volume history of borough theatres by Cezar Del Valle. The first two volumes chosen 2010 Outstanding Book of the Year by the Theatre Historical Society of America. The final volume published in September 2014. The amount of source material, available on the internet, has increased considerably since I first started research back in 2007 with libraries, archives, microfilm and to some extent the world wide web. With the availability of this additional source material, a second updated edition of the first two volumes was published in 2013. Internet research used extensively for the third and final volume. 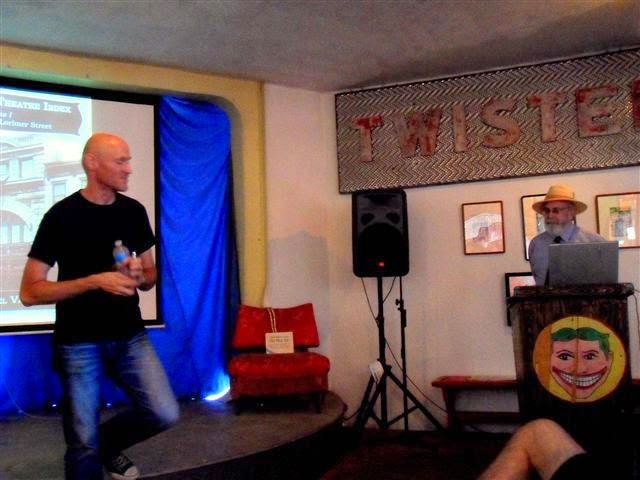 I mentioned this at my talk for the Coney Island Museum on January 10, 2015. Afterwards I decided to check the first volume with what was currently online, finally deciding to publish a third edition of the first two volumes. The Brooklyn Theatre Index website transformed into a blog tracing the development of the third edition. Contact the Index if you have a family history with any of these theatres and would like to contribute that information to the third volume. If the submission is chosen, you will receive credit and a free copy. Those who have previous copies of the first two volumes, can get the new third edition at a discount and for a few lucky ones free. Cezar Del Valle is the author of the Brooklyn Theatre Index, a three-volume history of borough theatres. The first two volumes chosen 2010 OUTSTANDING BOOK OF THE YEAR by the Theatre Historical Society. Final volume published in September 2014. New selling vintage on Etsy.